I looked at my beer shelf the other day and realised I’ve been neglecting some of the interesting bottles. One that looked especially accusing was a beer that I picked up at the Great British Beer Festival last August, part of my now traditional (I’ve done it twice) drunken buying of decent Italian beer. 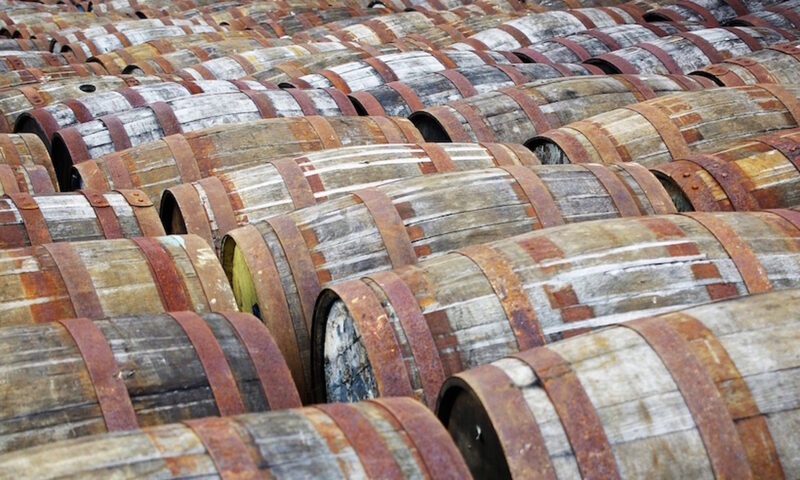 I managed to write about a couple of the bottles I picked up at the show in 2011 (Imperial Ghisa and Bastarda Rossa – best beer name evar) but I’ve still got a couple sat on the shelf from 2012. I thought I’d start with the prettiest looking – AMA Bionda. It seems that more people are realising that interesting Italian beer isn’t a myth and the fridge on the Bières san Frontiéres stand was pillaged early. I have a vague memory of the friendly Italian guy who talked me through the remaining beers saying something about the AMA Bionda being a collaboration, but I may have been slightly tipsy at the time. However, there was a slight strumming of recognition as I read more about the beer. 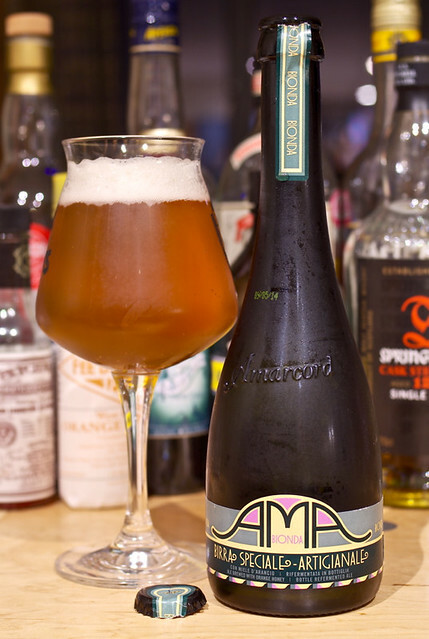 AMA Bionda is brewed by Birra Amarcord at their brewery in Apecchio, a small town about halfway up the calf of the boot of Italy and not too far to the south of the tiny country of San Marino. They moved to Apecchio in 2008 having started out in the 1990s in Rimini, a town on the coast to the north on the other side of San Marino. They named the business after Fellini’s film of the same name, which is based in Rimini. I’ve not seen any of their other beers in the UK but it seems that a few of them have got as far as the USA thanks to the Brooklyn Brewery, who are partly responsible for the AMA Bionda. 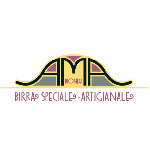 Amarcord got to know Brooklyn brewmaster Garrett Oliver and worked with him to produce the AMA range, three bottle conditioned beers to compliment Italian food – Bionda, Bruna and Mora. Bruna is a medium dark 6.5% beer intended for main courses and Mora is a dark 9% beast designed to pair with desserts. This leaves Bionda as the lightest beer of the bunch, paired with seafood, starters and light pasta dishes. My comment about it being pretty is backed up by actual experts. The AMA logo was designed by Milton Glaser, better known for creating the I ♥ NY logo that you can find adorning almost every tourist bought t-shirt, hat, bag, scarf and pair of underpants that comes out of New York City. While I should dislike him for that, and the fact that a local variant is now plastered on every tat selling cart in central London, I will forgive him thanks to the AMA logo. That and a secret desire to wear a I ♥ NY hat. Palate: Thick and sweet, with lots of malty grain, nutmeg spiciness, a touch of sweet butter, syrup and floral honey, with some green hop bitterness coming in towards the end. Amarcord’s Tabachéra can be found in the Obikà mozzarella bars in London (South Ken. and Canary Wharf).